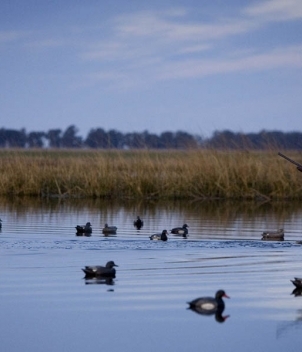 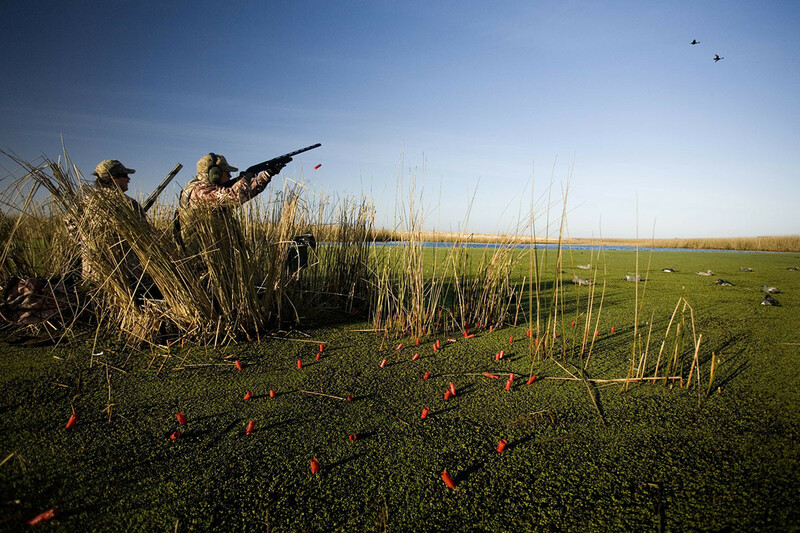 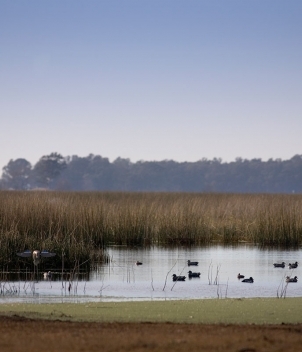 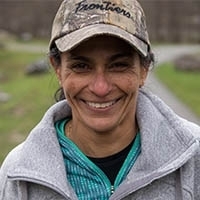 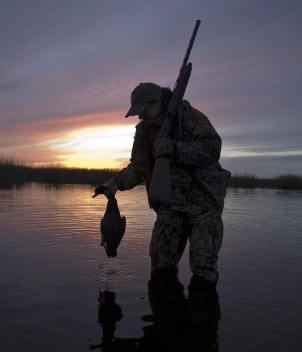 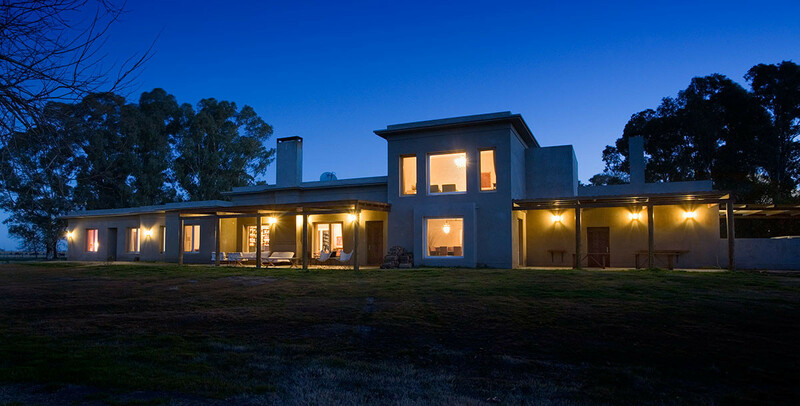 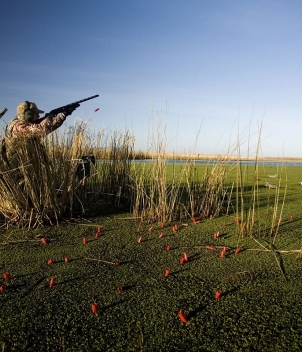 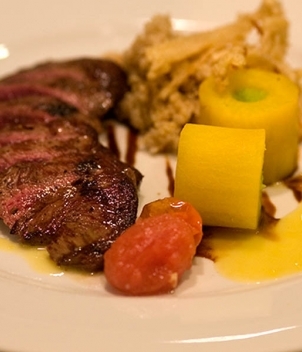 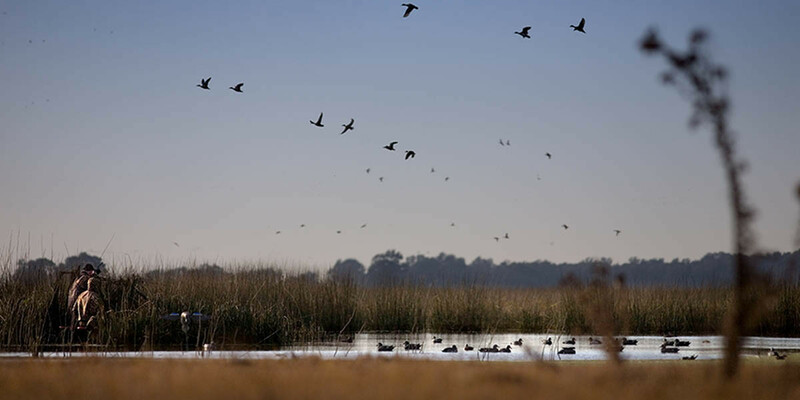 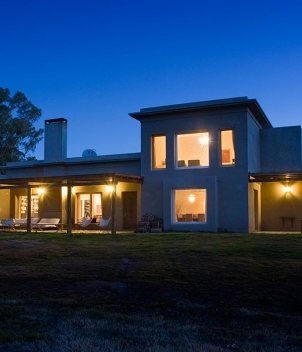 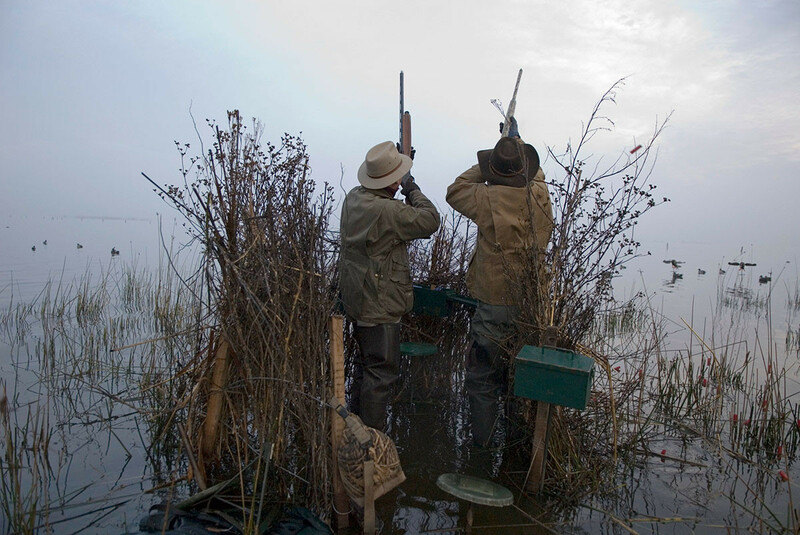 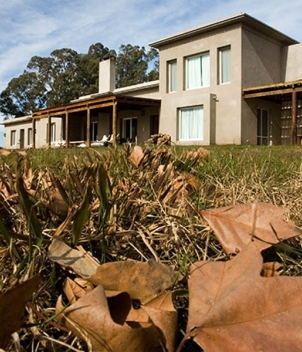 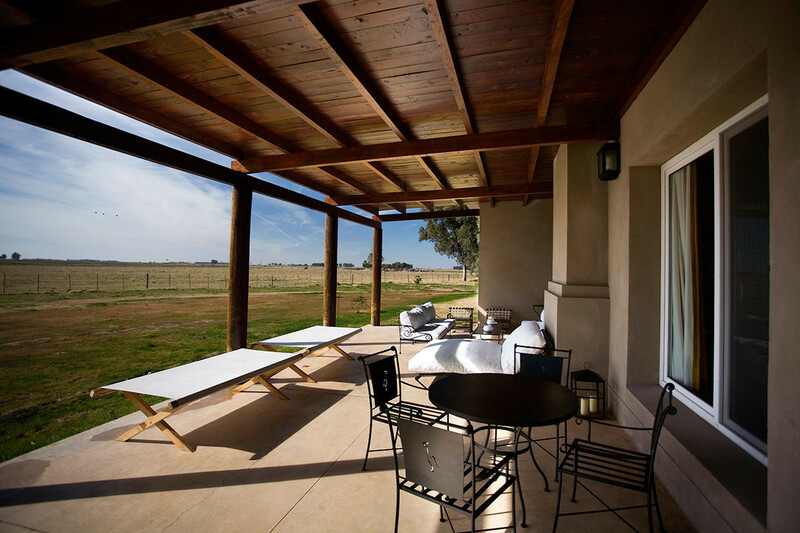 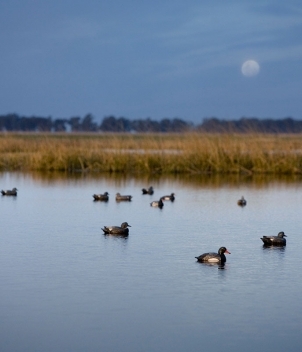 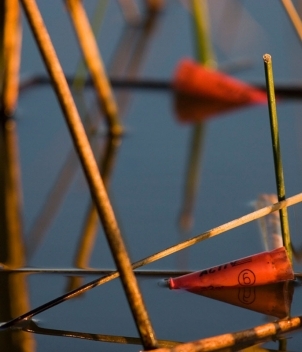 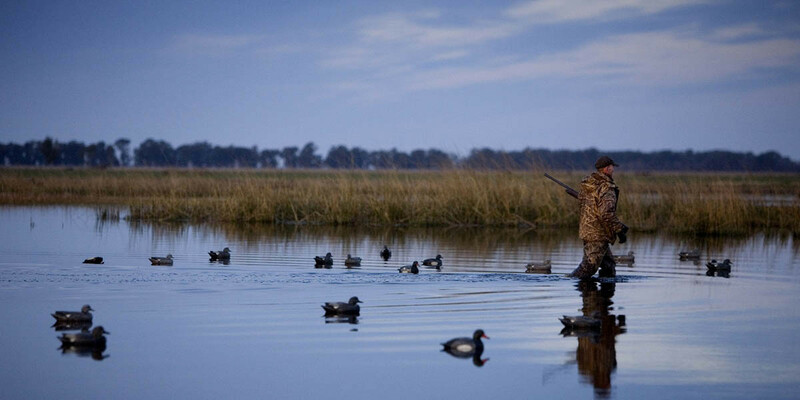 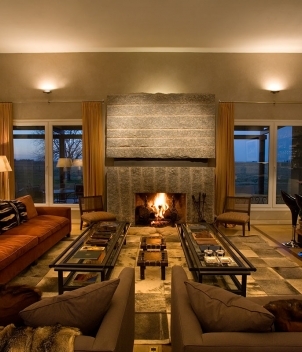 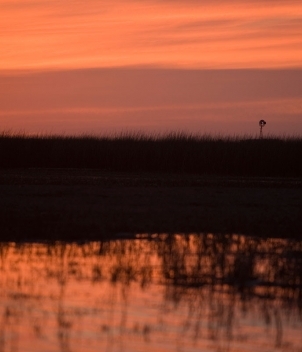 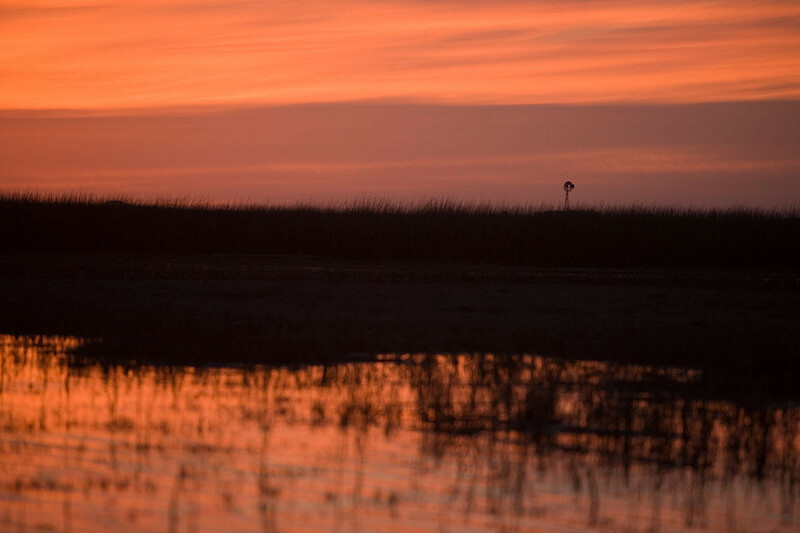 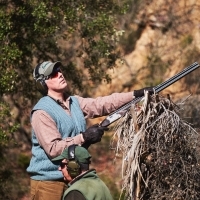 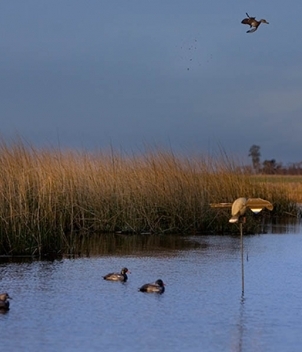 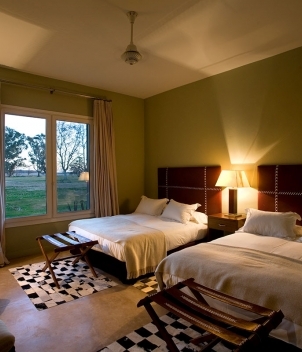 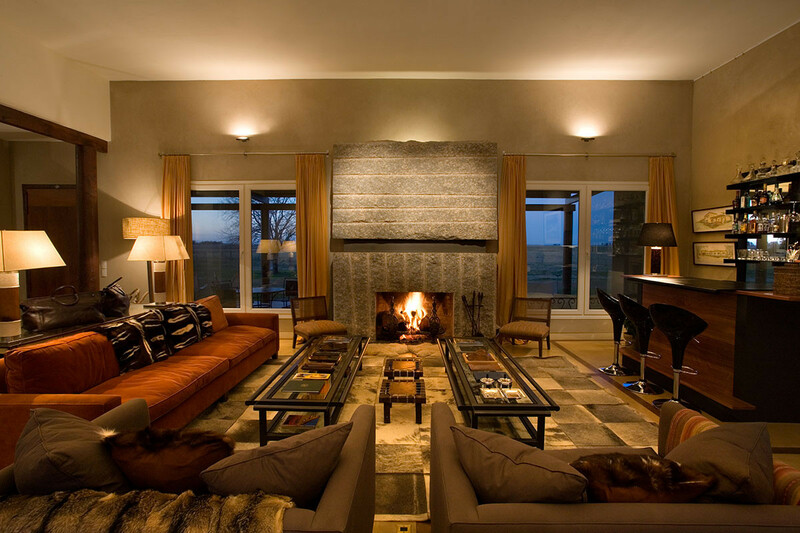 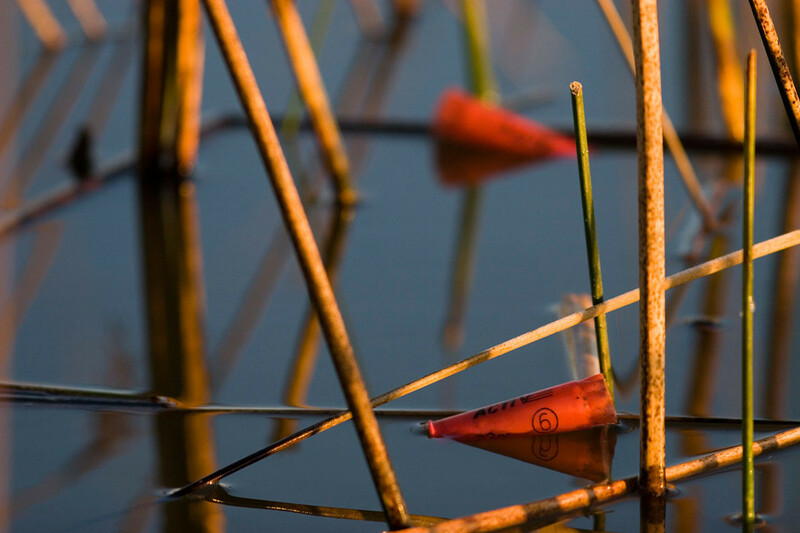 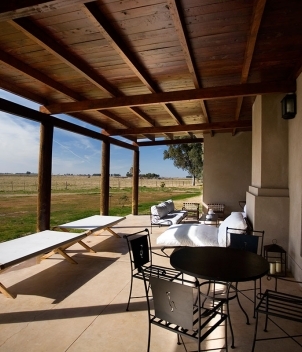 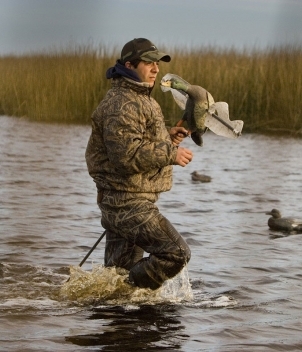 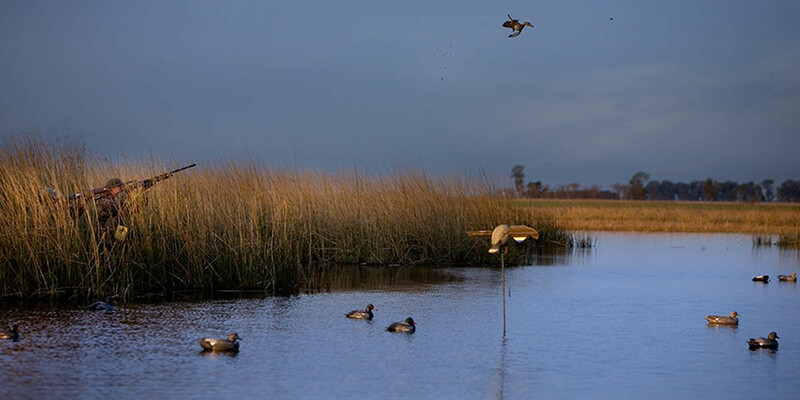 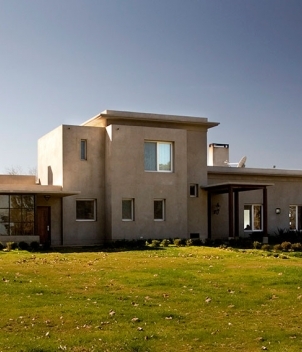 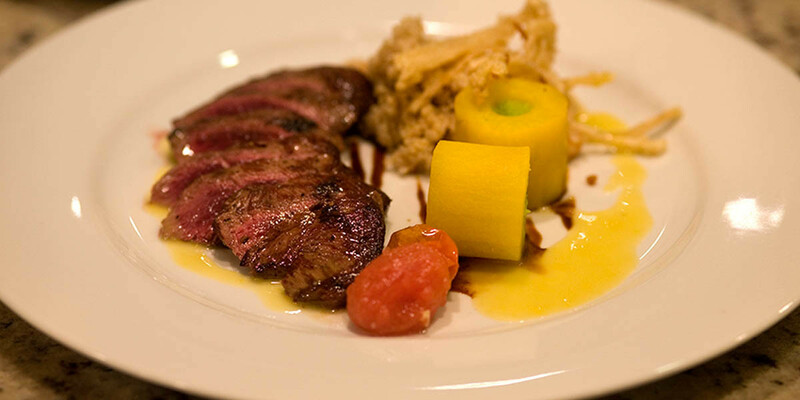 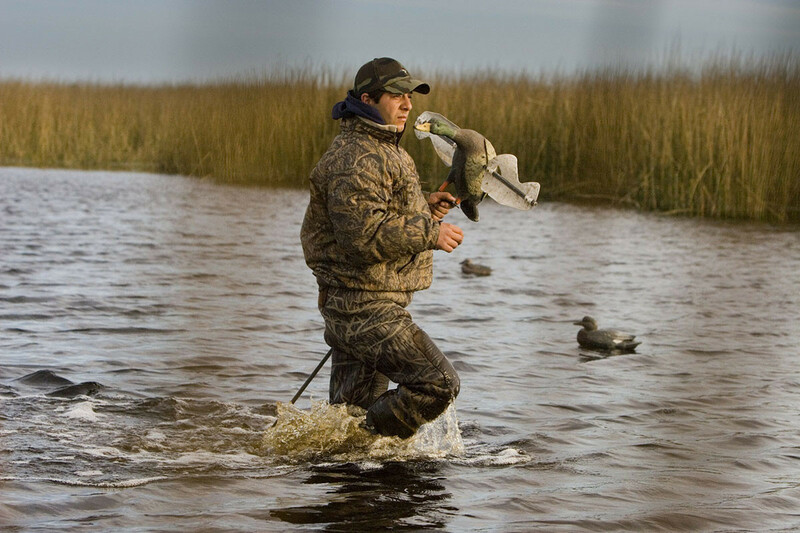 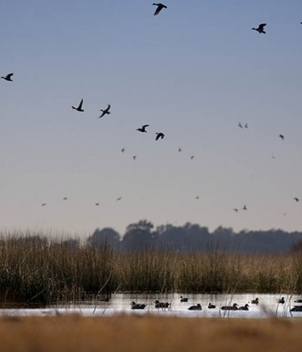 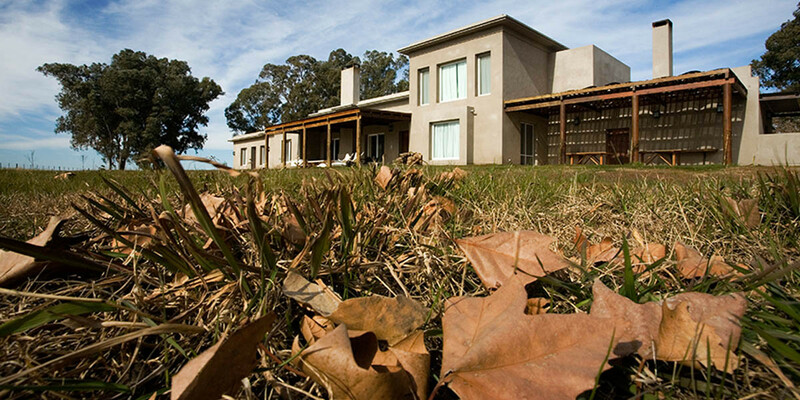 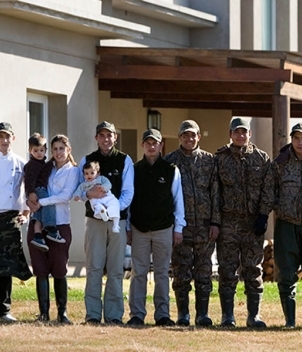 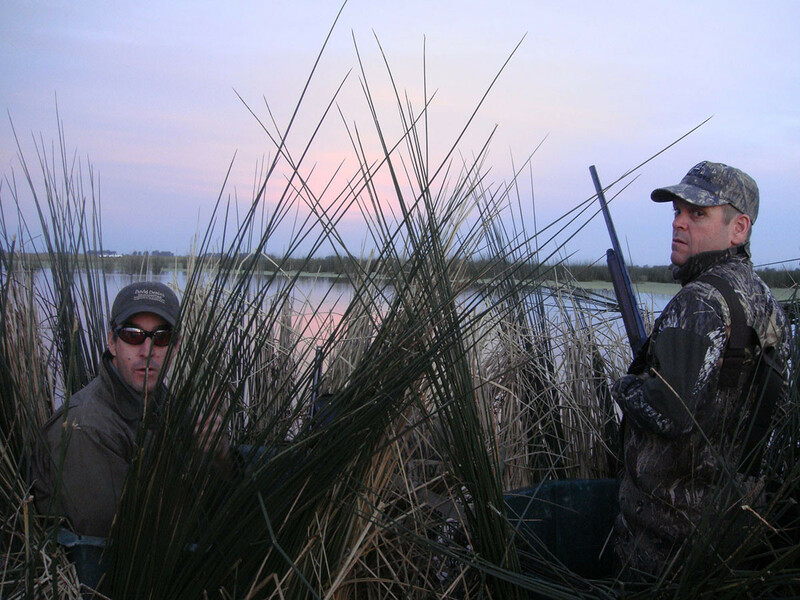 Buenos Aires Province and the town of Lincoln have long been synonymous with Argentine duck hunting, and Jacana is synonymous with luxury hunting accommodation and staff. 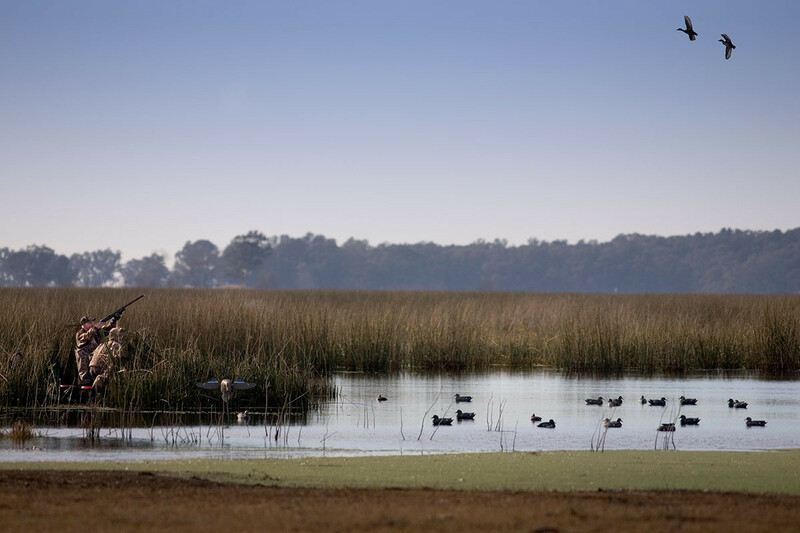 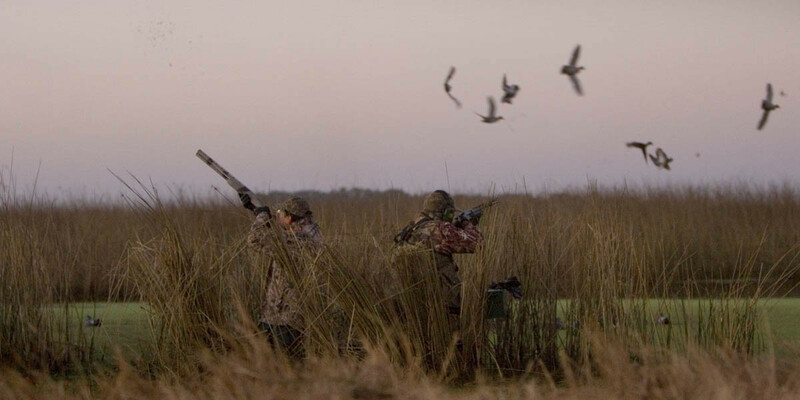 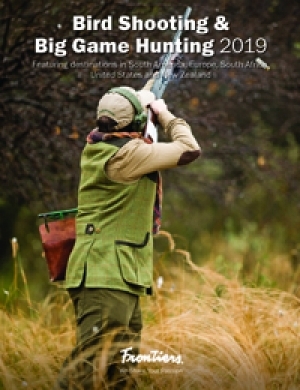 With barrel blinds within walking distance of the lodge porch and hundreds more situated on thousands of Hectares throughout the agriculturally rich province, shooters are afforded pristine environments with clouds of uneducated waterfowl waffling into decoy spreads. 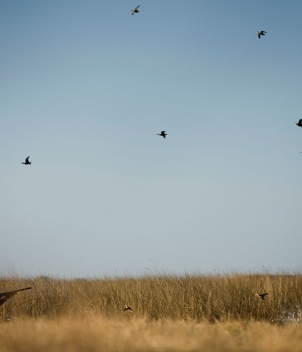 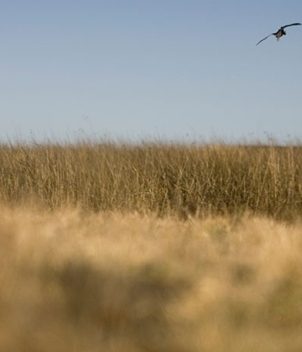 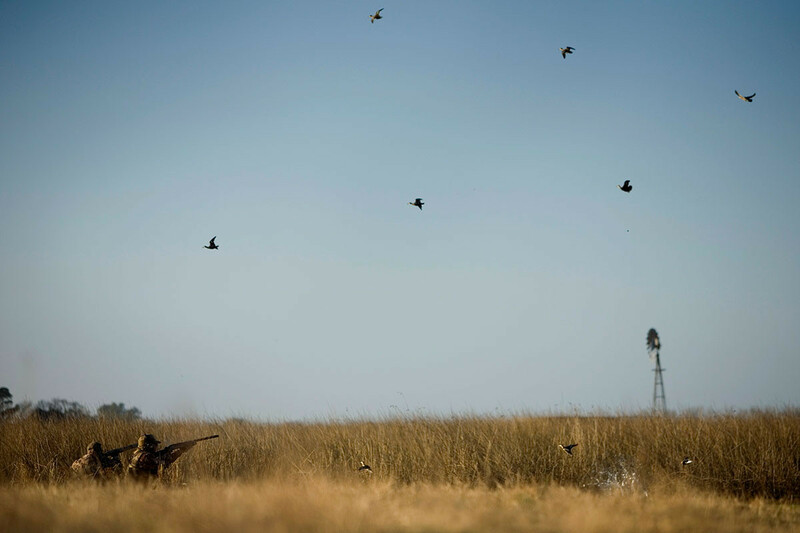 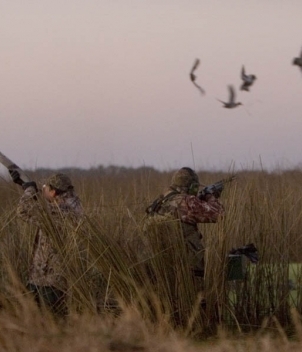 Jacana’s compact size makes it easy to book for exclusive, intact parties and families who seek the finest pure duck shooting Argentina has to offer. 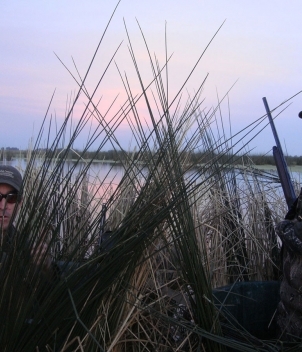 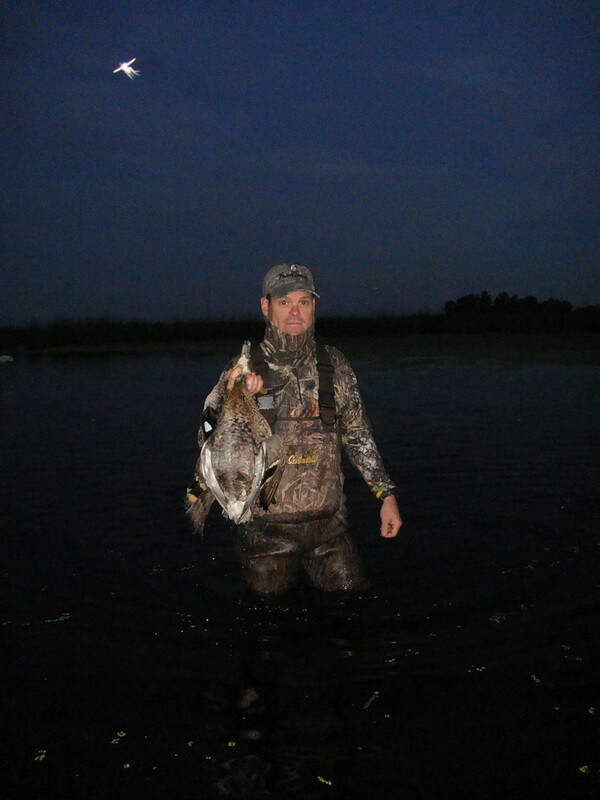 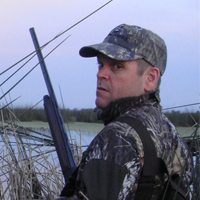 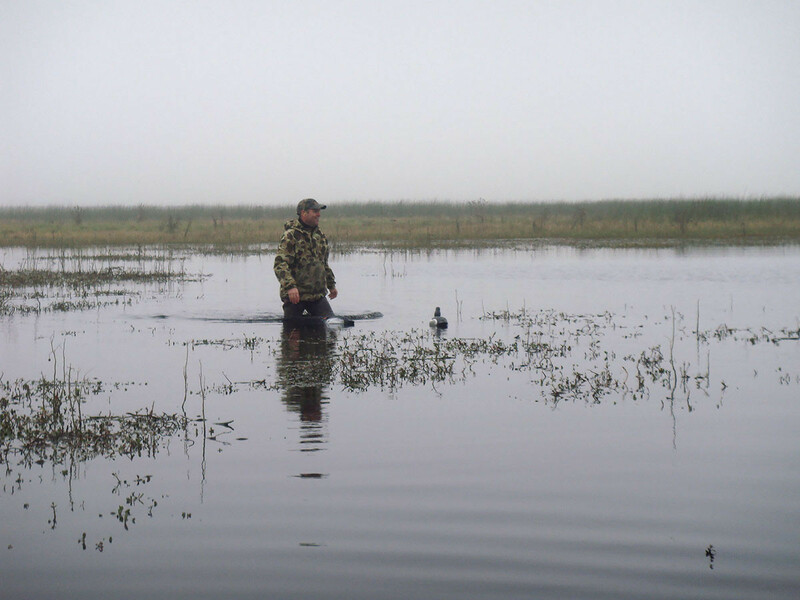 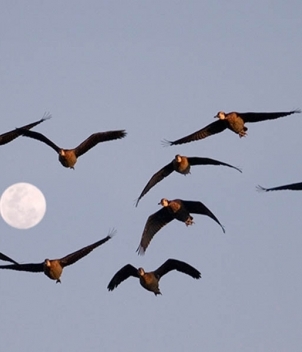 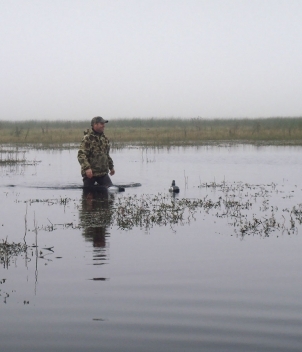 Thirteen species of ducks over decoys from dry blinds are accessed morning and afternoon. 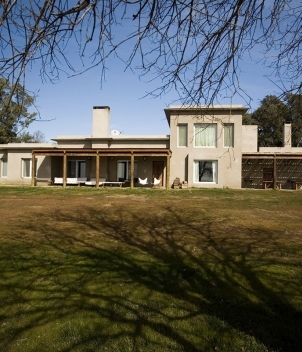 Topography includes ponds, slews and canals which surround the estancia and agricultural tracts of western Buenos Aires Province. 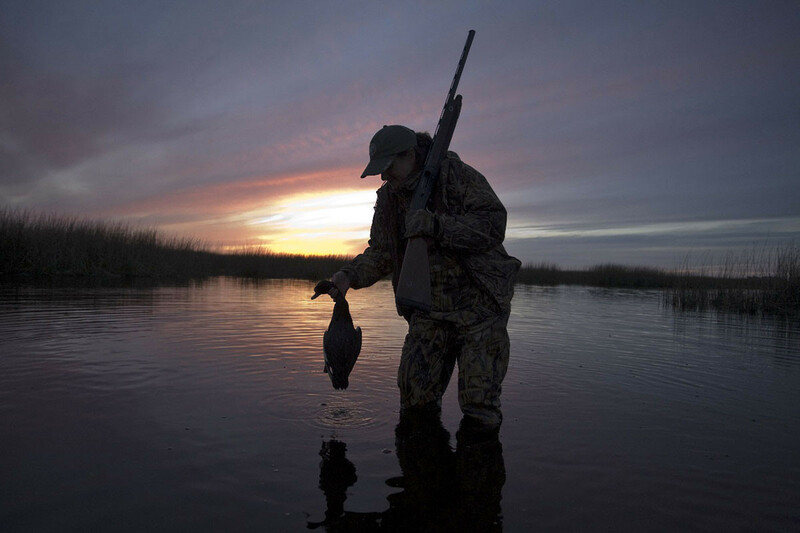 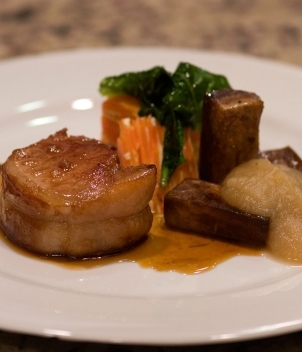 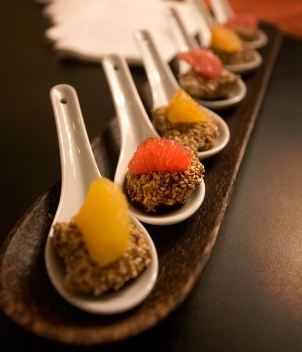 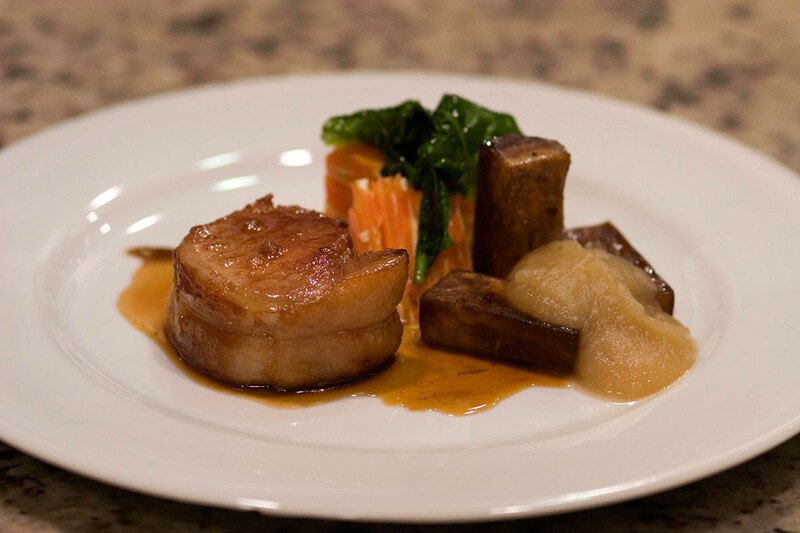 Morning and afternoon hunts are complemented by traditional meals and siesta. 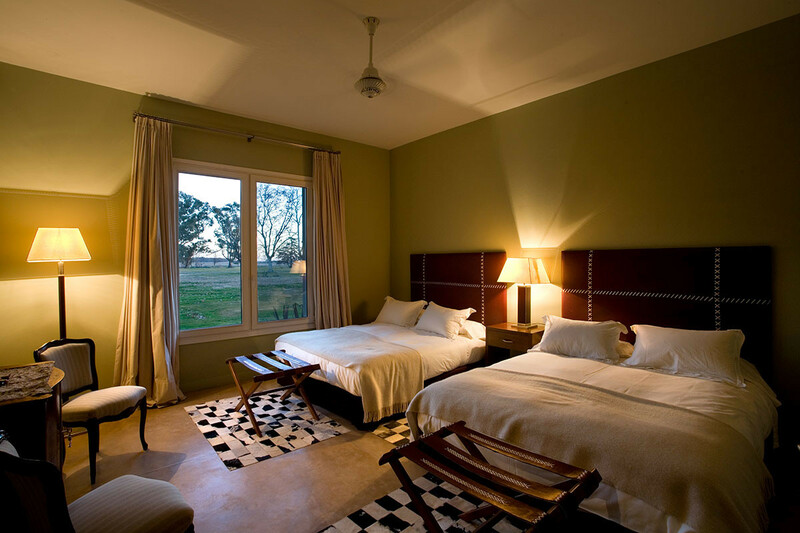 Situated on a working estancia, Jacana Lodge is built specifically for hunters and has 5 bedrooms, each with en-suite bathroom. 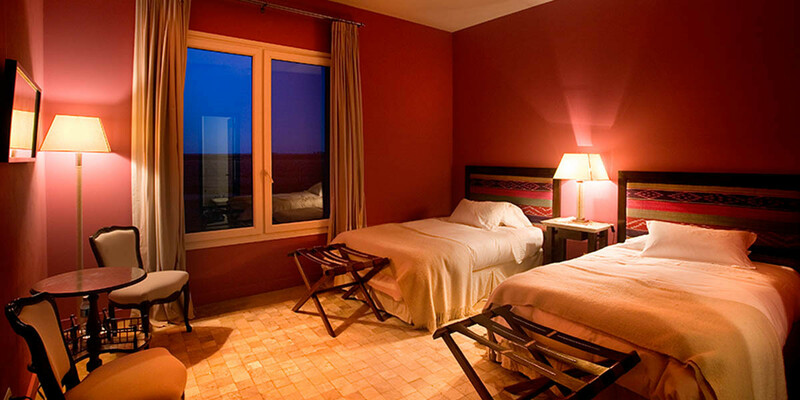 Single-room accommodations are available upon request and availability. 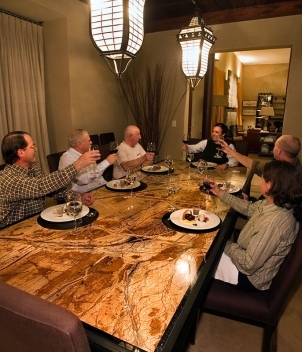 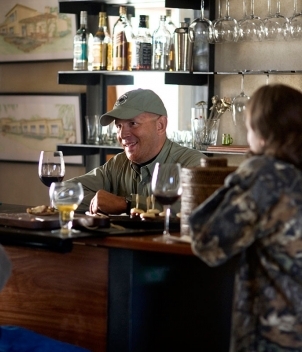 Amenities include a well-stocked bar, game room, muck/drying room, satellite TV, Wi-Fi and masseuse. 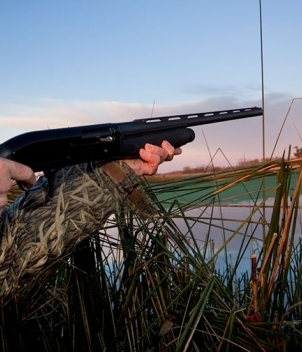 Semi-auto and o/u rental guns from 20-12 Ga. will be available: $70 per day. 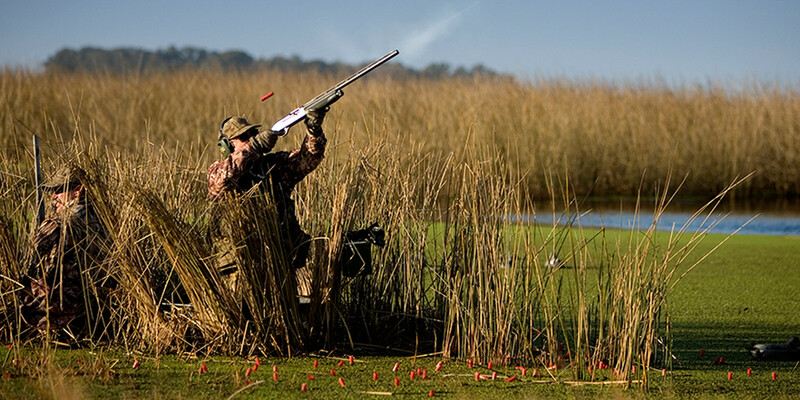 Beretta/Benelli/Browning are the common brands carried. 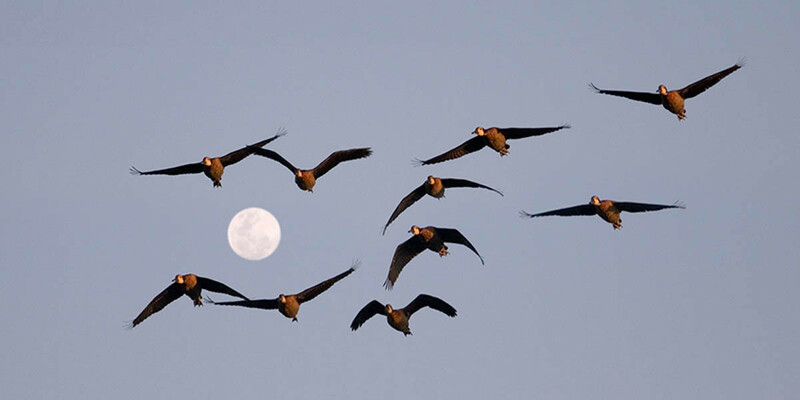 Shells are species appropriate. 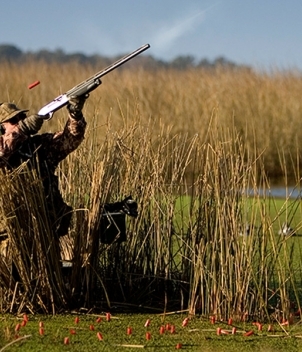 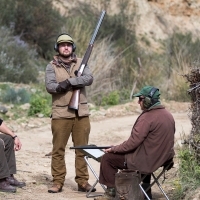 Shooting clothes should be neutral; camouflage is optional. 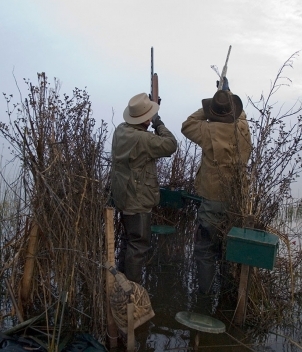 Waders and field boots are available at the lodge. 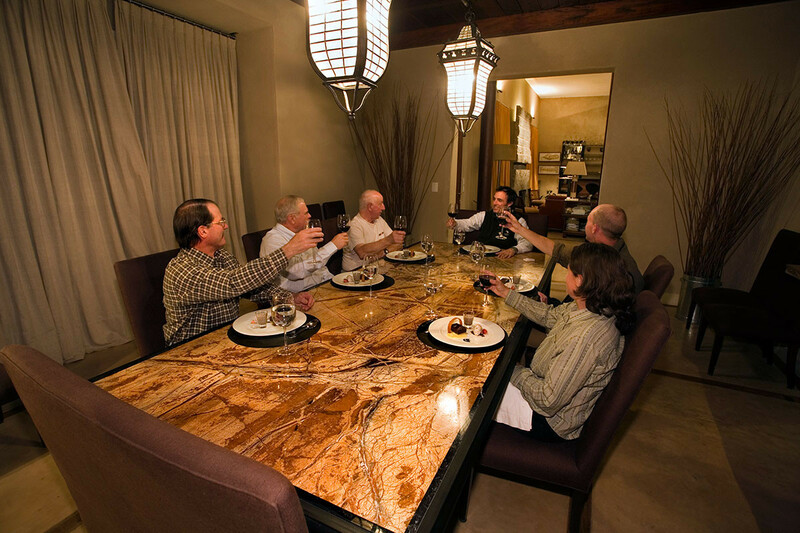 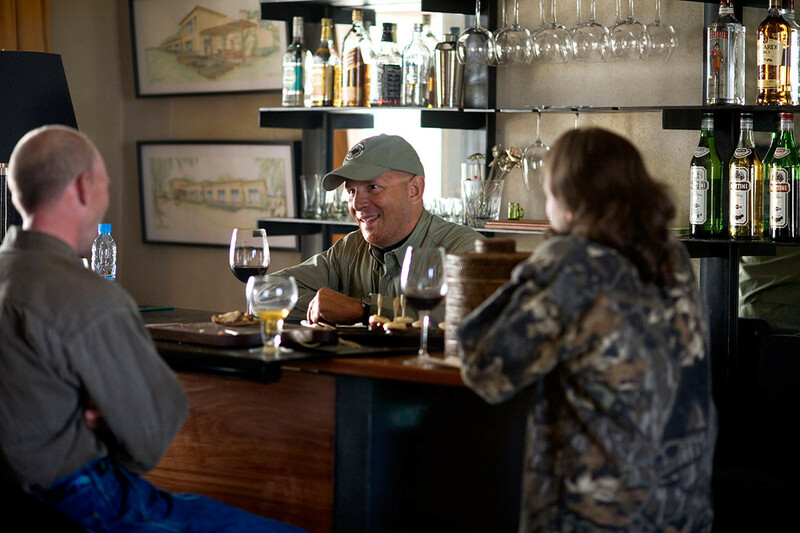 Rates include meals, spirits, services of a professional hunting staff, regional hunting licenses, hunting leases and horseback riding. 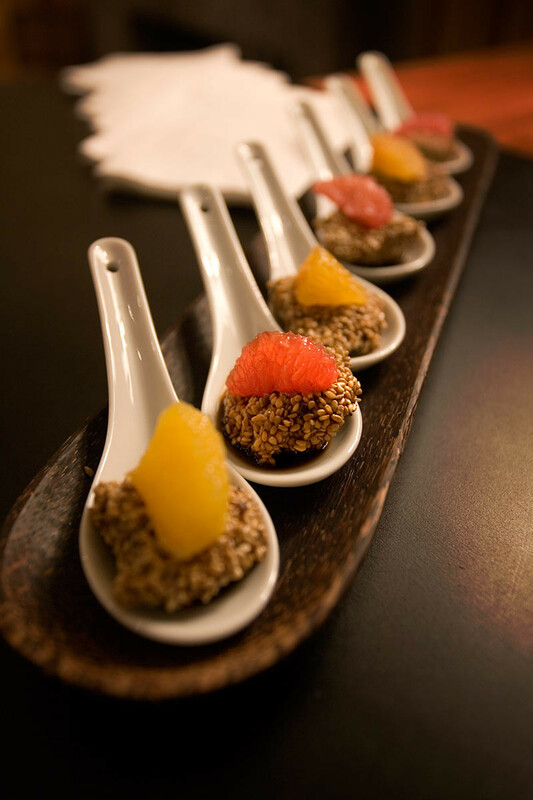 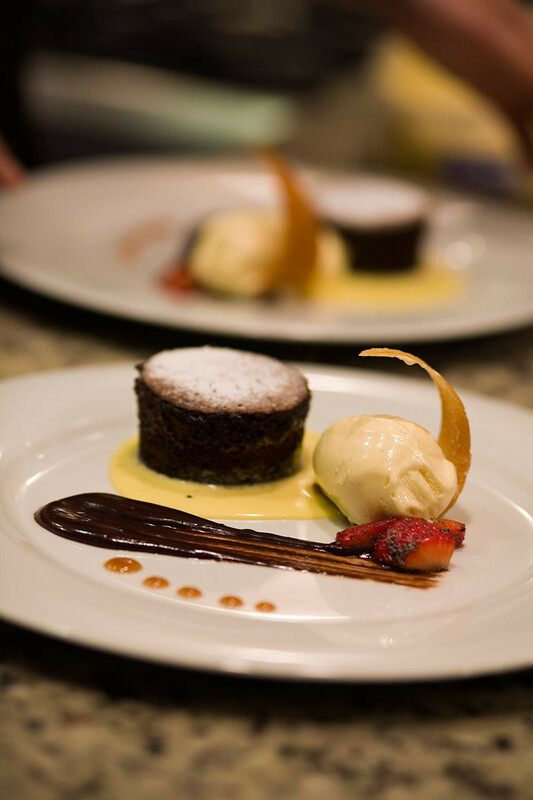 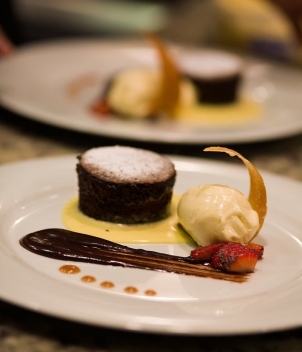 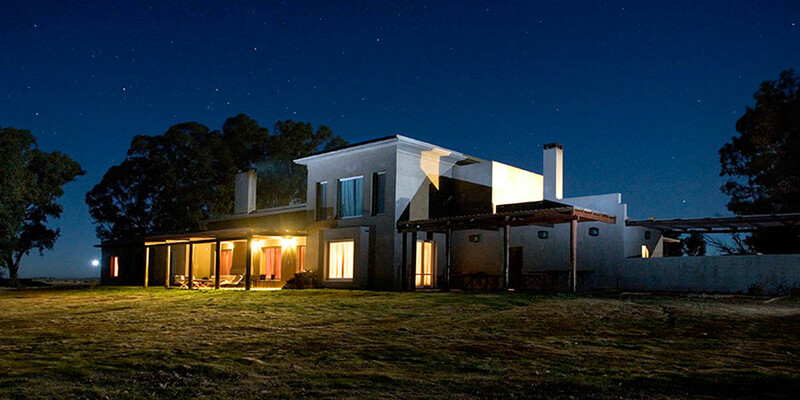 Not included: transfers to/from Buenos Aires (arranged by Frontiers at an additional cost), gratuities, gun entry permits if bringing guns, laundry, masseuse, or items of a personal nature. 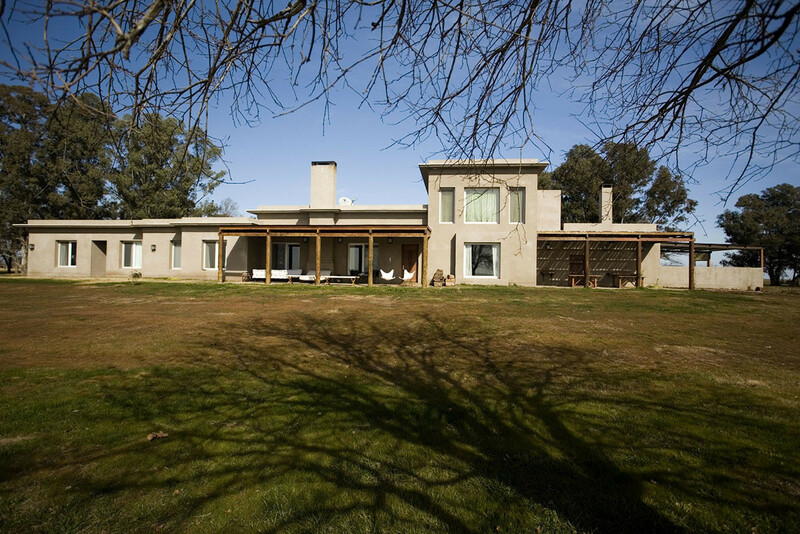 A David Denise property, Jacana is approximately 3.5 hours from Buenos Aires International Airport and charters may be quoted upon request if desired. 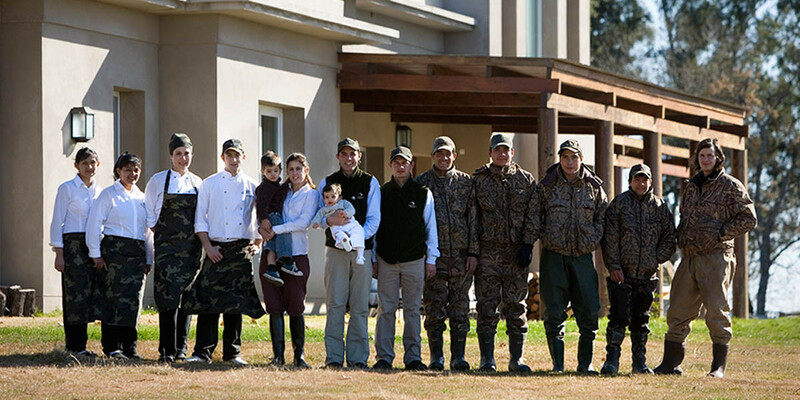 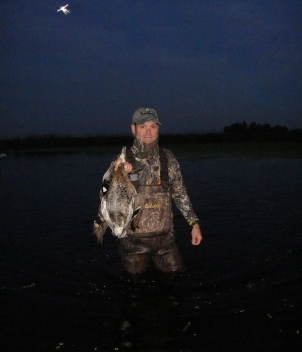 Combine with San Juan Lodge in Uruguay for maximum species combination hunt. 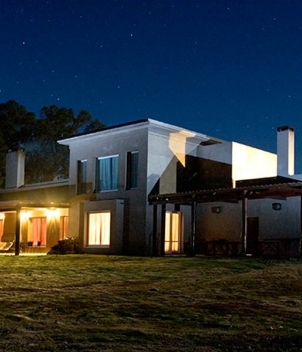 $1,450/night. 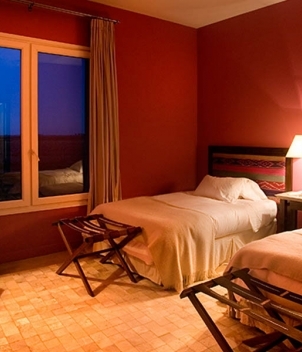 four night; 5,800 and three night; 4,350. 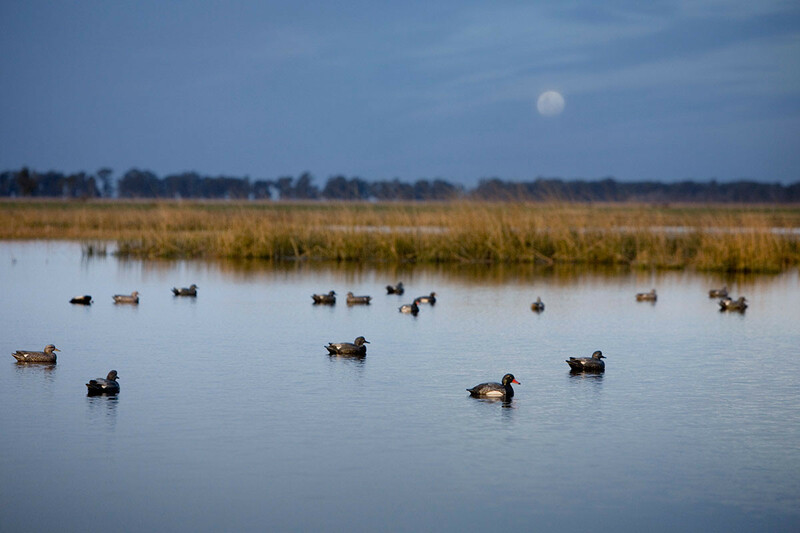 Additional nights $1,450; shells $18.50 (subject to change), gun rental is $90 per day, hunting license is included.